1) When is the event that you’re booking the limo for? 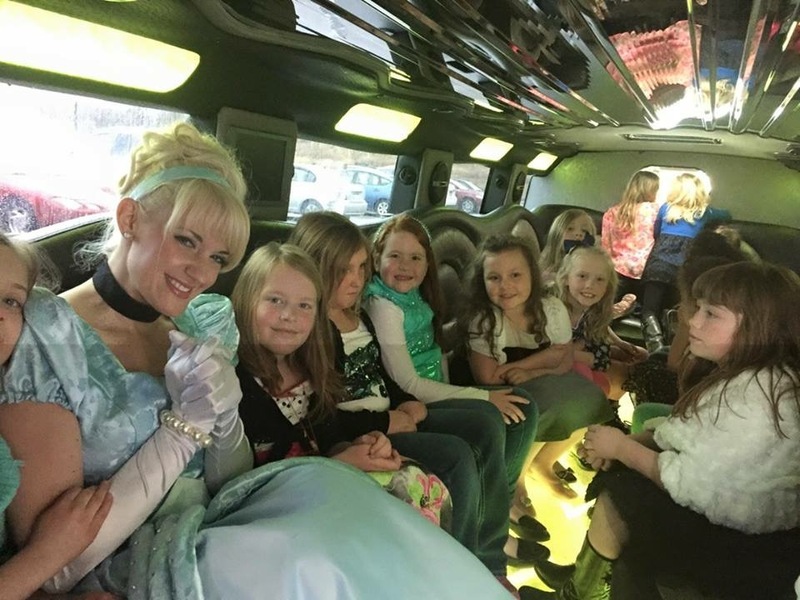 2) How long do you want to reserve the limo for? 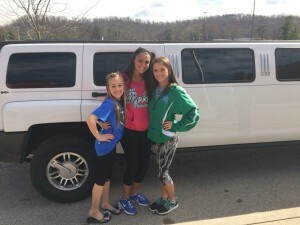 3) How many people will be riding in the limo? 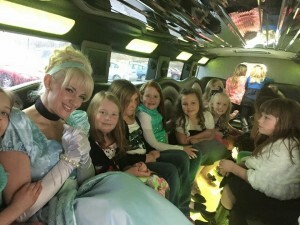 Knowing the amount of passengers will be the deciding factor as to what limo would accommodate you best. 4) What will the run consist of? 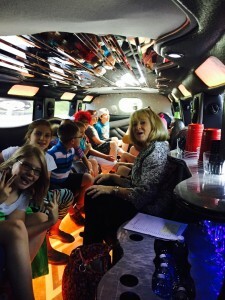 What happens once you are ready to a limo book? 3) In order set the run in stone, a deposit of half of the total payment must be paid by way of giving a CC over the phone (the other half is not due until 24 hours prior to the run taking place). 4) A confirmation receipt will be sent to your email. Your run is booked!